Food poisoning is, to put it mildly, one of the most miserable experiences a human can endure. 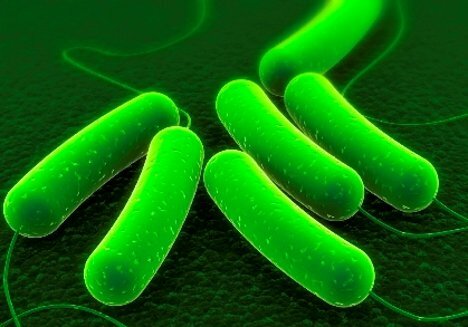 It often results from E. coli bacteria hiding out in contaminated food like under-cooked ground beef. It’s hard to tell before you eat bad beef if there’s something in it that’s going to make you all queasy. 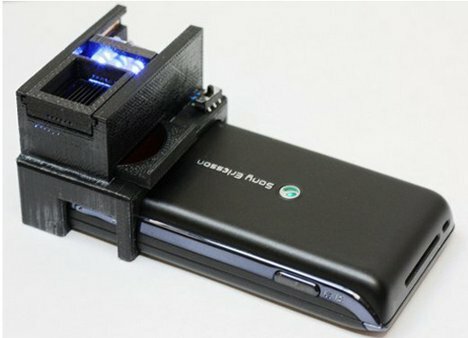 To alleviate some of the risk of ingesting tainted hamburgers, engineers at UCLA have developed a scanner that utilizes your smartphone’s camera and lets you know if there’s an unpleasant experience waiting on your plate. The attachment uses quantum dots – teeny-tiny semiconductors – to turn your phone into a sort of fluorescent microscope, lighting up telltale E. coli signs in meat. If the device ever makes it to the market, it will be the first hand-held E. coli detector available to consumers. It would be even better if it could detect other kinds of harmful bacteria, but perhaps the UCLA engineers have that on their list.